Samsung and Android was a Huge success to the mobile industry since the launch of the original Samsung Galaxy S. Sadly, a report from Bloomberg Businessweek confirms that Samsung will begins its plan on moving away from Android platform step by step , by adopting a New fresh OS, which called Tizen. 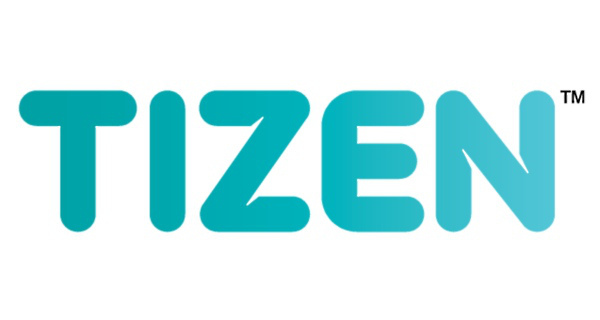 Samsung confirms that it will be launching Tizen OS powered Smartphones during this year. The Main reason of this action that the Korean giant wants to take more control on its Mobile experience the company's delivering to its users. Having its own eco system will give Samsung a full control on updates, features and hardware specifications of all its products. We still have no info how Samsung will make these changes. 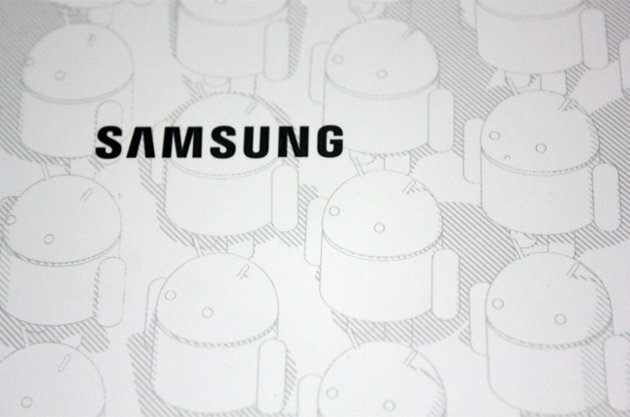 The Question is, Will Samsung survive without Android ?